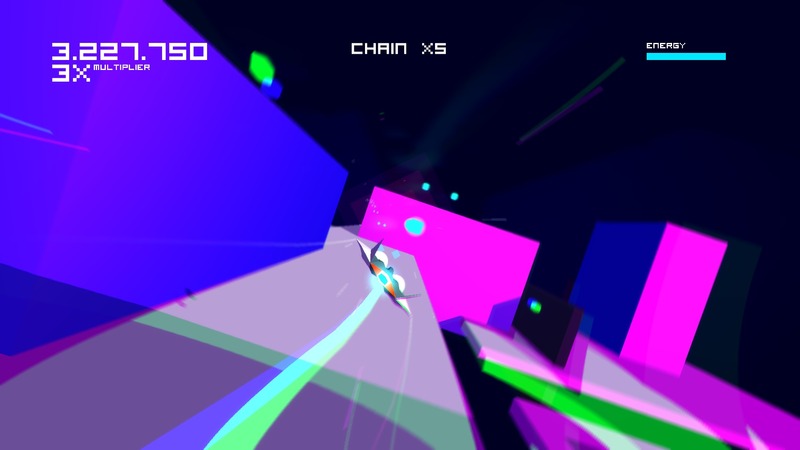 Futuridium grabs your attention right from the first screenshot. Its blocky textures look especially amazing through the prism styled filter, and you wonder what it’s all about. It’s defined as a space shooter, but is almost a puzzle game of sorts. It starts out great, but then slowly begins to show its flaws. Futuridium is tons of fun while it lasts, but sadly the fun doesn’t last too long. Futuridium’s mechanics are very simple. You play as a ship, flying over and/or under an entire fleet of other ships. You need to shoot all of the blue power cells to expose the core of the ship, destroy it, and then move on to the next ship in the fleet. All this needs to happen before your ship runs out of energy. So basically, you just fly forward and shoot all the cubes until you pass the ship entirely, and then spin your ship around and try again. This gets to be really enjoyable in the early levels, as they are compact and easy to finish quickly. It feels way more arcade-like than the rest of the game. These levels really fit the reward system of the game where you earn medals for not dying, finishing the level under a set amount of time, and destroying a large chain of blocks in a row. The levels were hard but not frustrating and the challenge made you want to try again instead of quitting. As you progress in the game, however, that arcade fun from the beginning of the game wears off. The levels become bigger and bigger, turning the game into a large, convoluted puzzle. Levels have several different paths, and you have to search for all of the cubes instead of trying to chain them together. The same medals are still there, but I felt as if most of them were impossible to achieve. In fact, even finishing the levels was hard to do. The game crossed the line between keep-you-wanting-to-play hard to I-don’t-even-want-to-try-anymore hard. I would play some of the levels over and over again, only to find that I would miss one cube in a random corner of a ship. The only thing the game does to try to help you not get lost is your ship puts out a blue laser wherever it flies. I wish this helped me find the rest of the cubes but it didn’t. Then the repetitiveness would kick in, and the levels began to blur together. They all felt the same, equally if not more frustrating as I played on. I wish the game would have stuck to the more arcade-like feel and not have me search the map for a single cube. There’s another game mode called classic mode, and it’s based on the original Futuridium game on iOS. I found it to be very hard to play after playing the regular game mode first. Classic mode is basically the same game as EP Deluxe arcade, but you are missing the boost function of your ship. The boost helped make the arcade mode faster, and the game without it is a complete drag. It moves at a snail’s pace, and is so much more boring and frustrating than the regular arcade mode. Classic mode is completely worthless in my opinion, adding more difficulty to an already frustratingly hard game. The visuals and the soundtrack are where the game really shines. 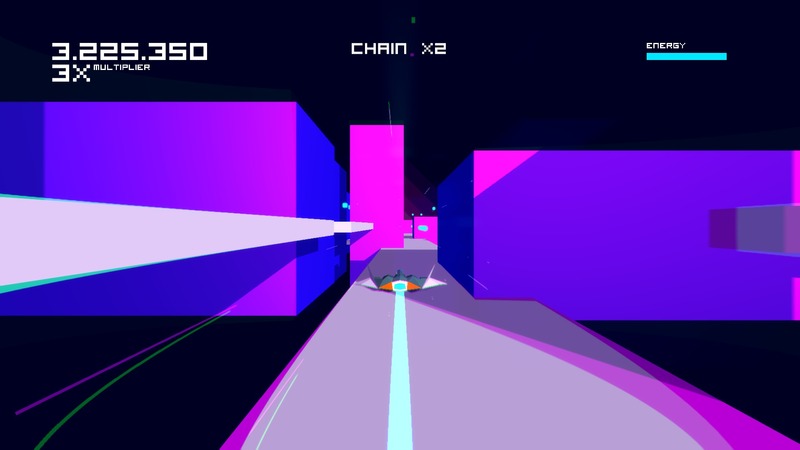 Futuridium EP Deluxe’s art style is one I’ve never seen before and it’s amazing to say the least. Everything in the game is put under a prism-like filter which refracts out into vibrant colors. While whizzing by all the ships it’s breathtaking how nice it looks. 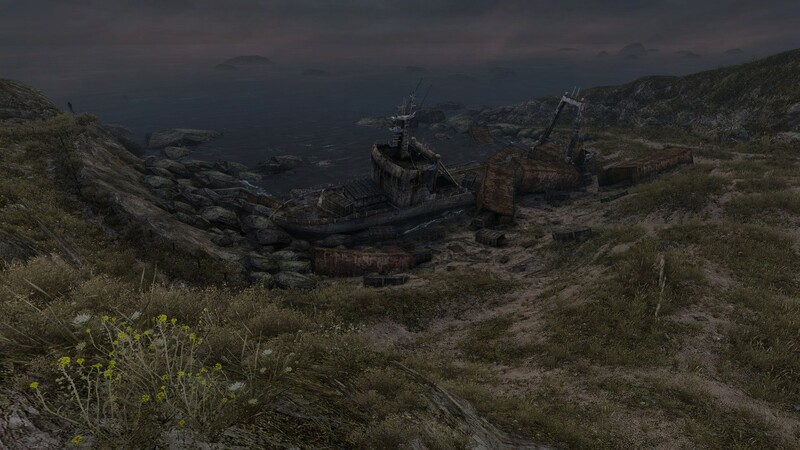 Despite being an indie game, it really shows off what the PS4 can do. The soundtrack caught me off guard completely. It’s a mix between intense and very calm techno music that somehow both seem to fit into the game well. The soundtrack is on the PlayStation Store for only 5 dollars. Even if you don’t decide to get the game, the soundtrack is definitely worth a listen. Futuridium is an arcade shooter that tries its best to be a puzzle game. I felt like the puzzle elements just didn’t really fit the title. The game is fun at the beginning, but slowly deteriorates into a repetitive bore. The levels try to be different, but end up all feeling the same. The classic mode doesn’t throw much in the ring either. Futuridium EP Deluxe is an easily forgettable title that can only be recommended to people who want an extreme challenge or die-hard fans of space shooters and/or puzzle games. If that’s not you, then I’d take a pass.